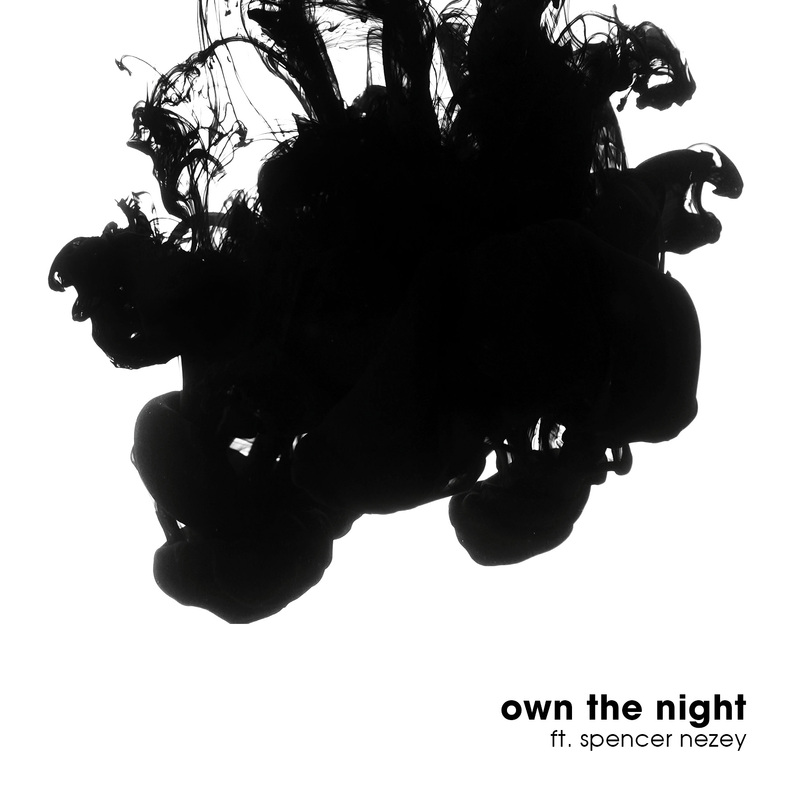 Own The Night is the first single to be taken from JazzyFunk’s forthcoming album ‘Less Is More’. It’s the song that’s been getting big response in JazzyFunk’s live and djsets of late. The song gradually builds tension as Spencer Nezey’s vocal weaves through until an almighty release into a driving bass line. An aggressive loop of rhodes and piano on a house style groove with a very deep and dark bass line. It’s this one the unmistakable style of the whole new album di JazzyFunk.